That’s the moniker coach Phil Martelli bestowed upon Hughes at a practice in 1999, shortly after the freshman began at St. Joseph’s University in Philadelphia. Martelli said that Hughes looked like the cartoon character Barney Rubble. And that was that. Two decades later, people in the basketball community still refer to Hughes as Barney. Heck, it’s even in his Twitter handle. Nicknames flow like Gatorade in the clubby world of athletics, but Hughes wasn’t a player on the basketball team. Neither were Chips or Goo or Hammer. They were student managers. Martelli gave them nicknames not to poke fun, but instead as a way to make them feel like they were part of the team. 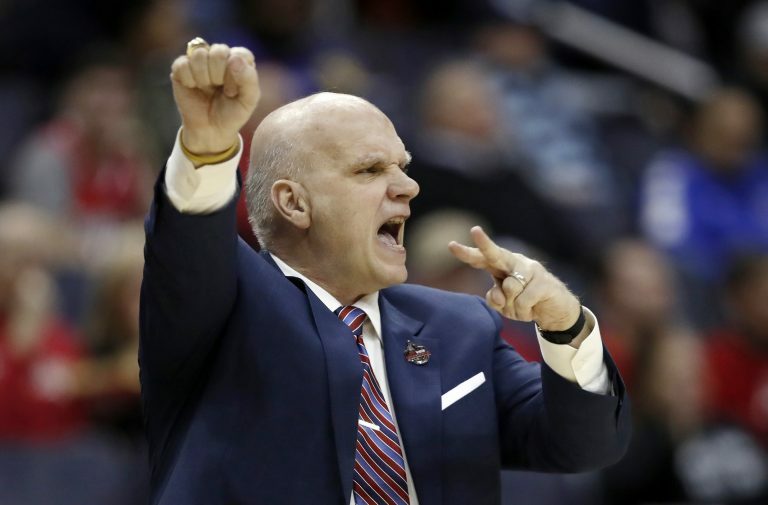 Martelli coached the game well for many years, but his Hawks faltered in recent campaigns. 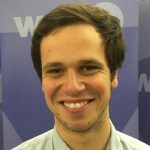 The West Philadelphia school announced the firing Tuesday. Athletics director Jill Bodensteiner — who took over for longtime AD Don DiJulia in 2018 — said it was the hardest decision she’s ever made. Martelli won more games over his 24 seasons as the head men’s basketball coach at St. Joseph’s University than any other person in school history. But he’ll be remembered for more than his on-court success. The straight-shooting Martelli was a fixture in the local basketball community. Nationally he became a symbol of integrity in a sport too often defined by scandal and ruthlessness. He and departing Temple University coach Fran Dunphy were ferocious fundraisers for the Philadelphia chapter of the Coaches vs. Cancer organization. The 64-year-old Martelli became the head coach in 1995 after 10 years as an assistant. St. Joseph’s said Martelli stood out among his peers for his long tenure and achievements, along with his community engagement. 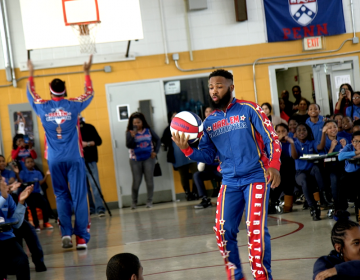 Darnell “Speedy” Artis has played with the Harlem Globetrotters for three years, but he never competed in his hometown of Philadelphia. That changes this weekend. 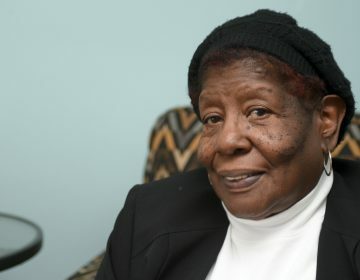 Lurline Jones is a legendary coach and local civil rights trailblazer. But why is the 75-year-old still coaching in the last place you’d expect? 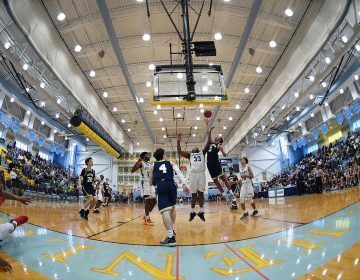 Some of the best high school basketball players in the nation are in Delaware this weekend for the annual Slam Dunk to the Beach tournament.